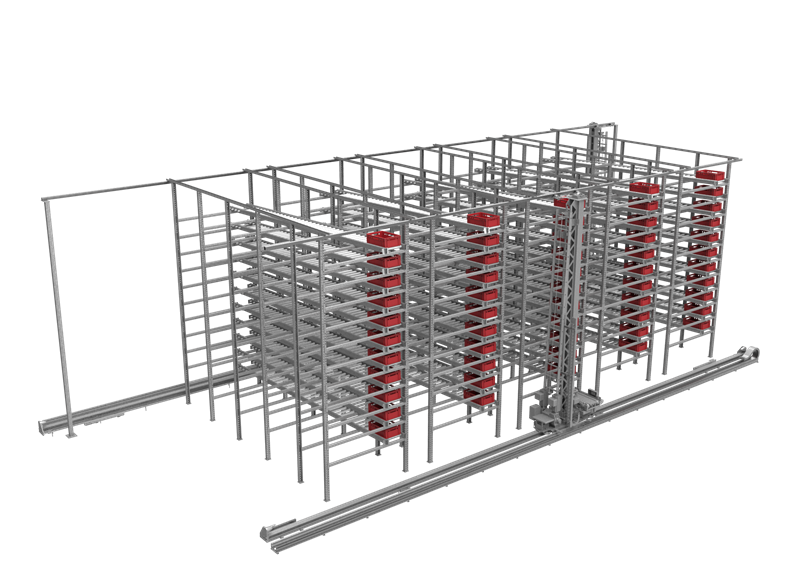 NIEROS® fully automated warehouse is a first-class solution for production areas with substantial storage needs. 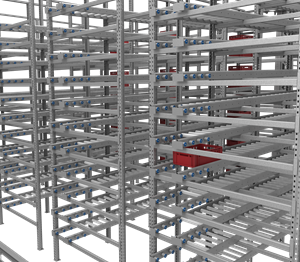 Having multiple entry and exit points fully monitored by RFID destination tracking, it features simple and accurate order picking following the principles of FIFO inventory management. 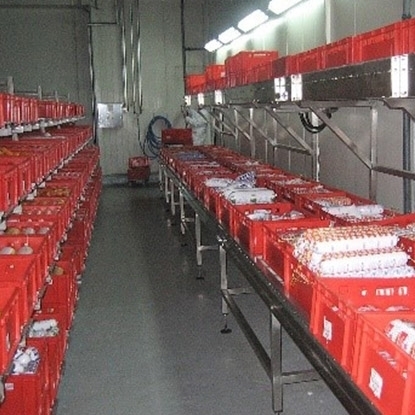 At the same time, the system provides easy product traceability as well as effective, quick and accurate stock control. 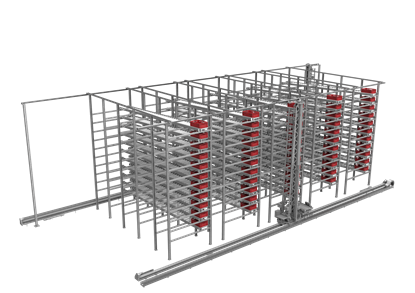 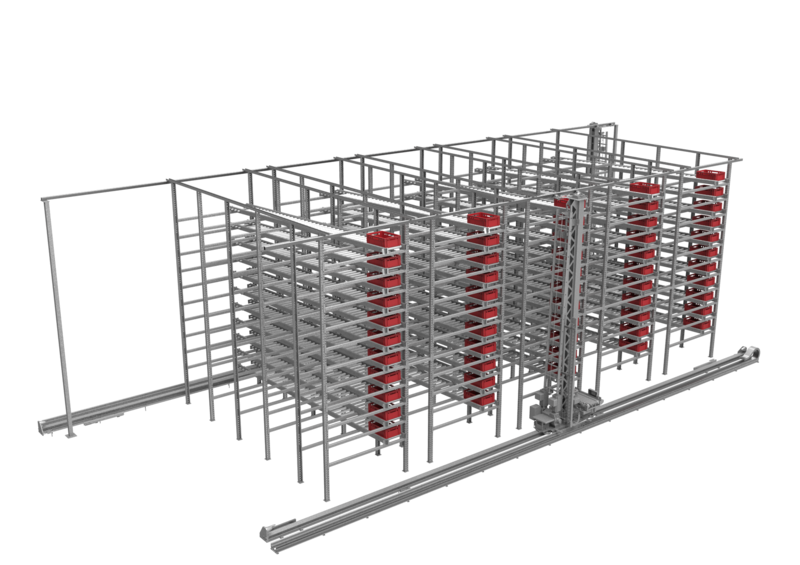 Robust and compact stainless steel rack construction ensures maximum space utilization and easy maintenance. 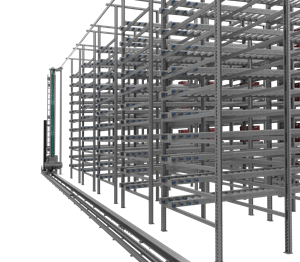 NIEROS® experts help you design and implement the optimal solution for your automated warehouse process, tailored to your expectations and production needs.